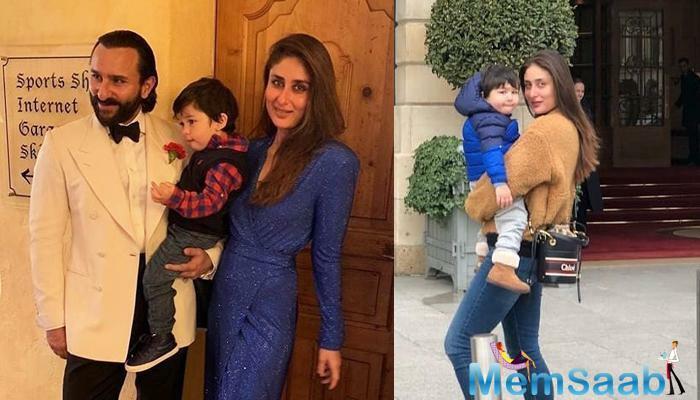 Saif Ali Khan, Kareena Kapoor and Taimur Ali Khan still have a vacation on their mind, and the Pataudi family is working as well as chilling together overseas. 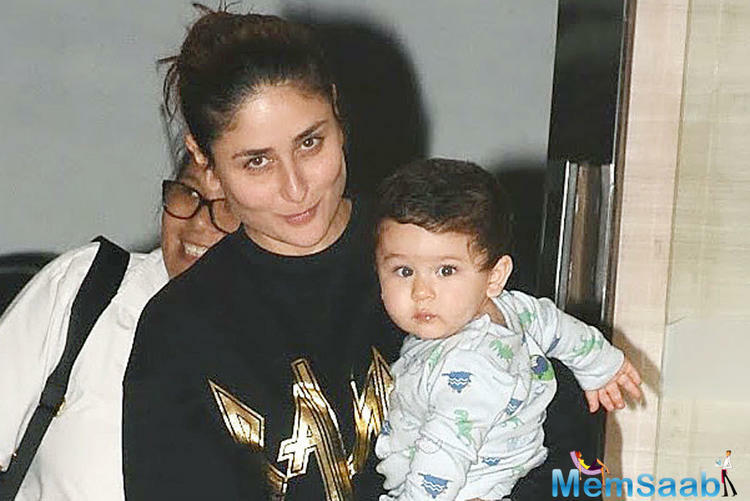 Its been a while since we have seen Taimur in Mumbai. 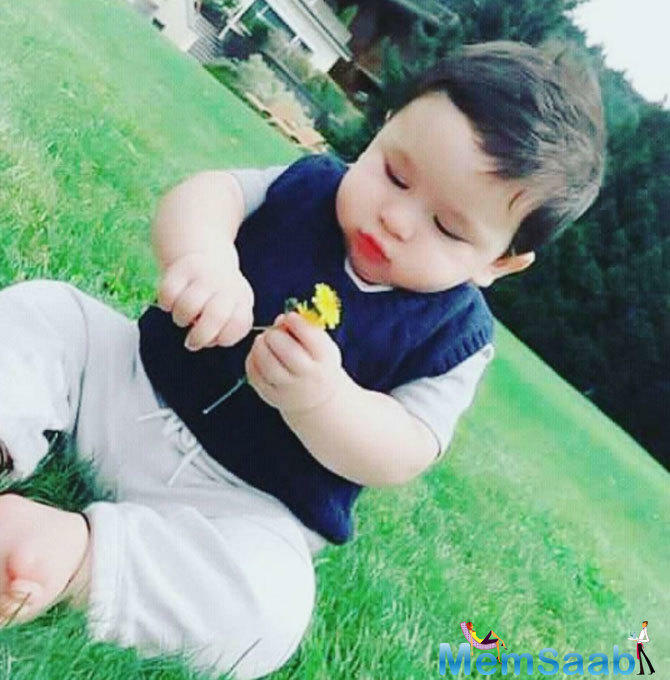 The little munchkin is miles away with momma Kareena and papa Saif in Paris. 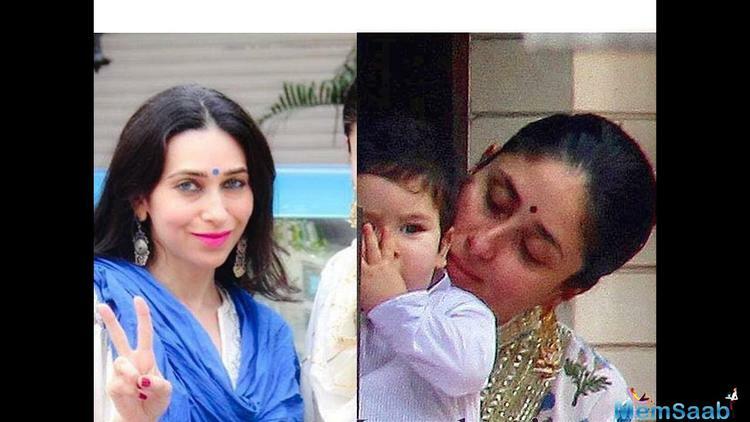 Post their holiday South African and London, and having fun in Switzerland, the fam is having a jam in Paris. 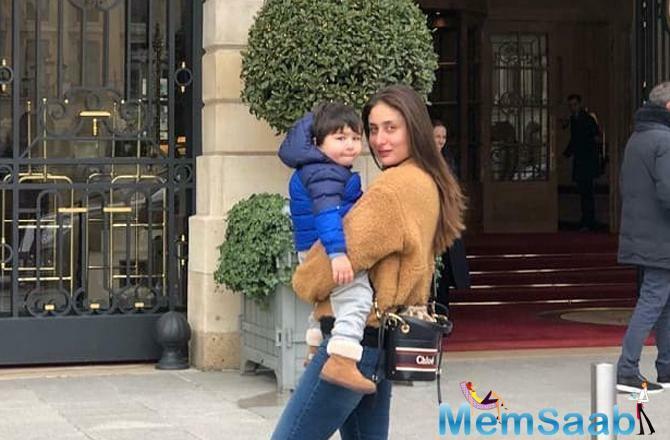 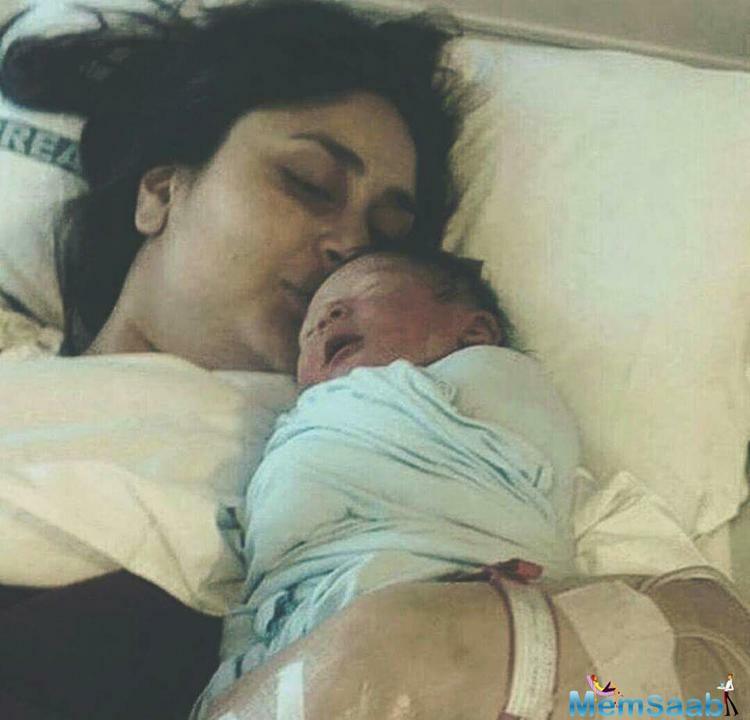 Kareena Kapoor's stylist Poonam Damania shared a perfect mother-son picture on her social media, with the caption "Love In Paris [sic]." 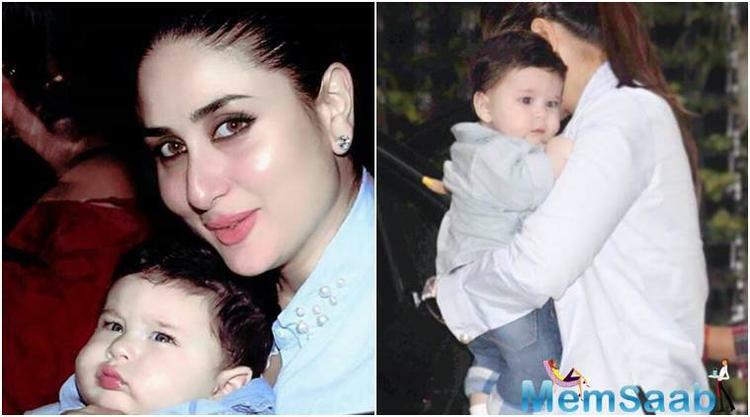 While Taimur Ali Khan is seen doing the kid thing (making faces), mommy Kareena posed like there's no tomorrow. 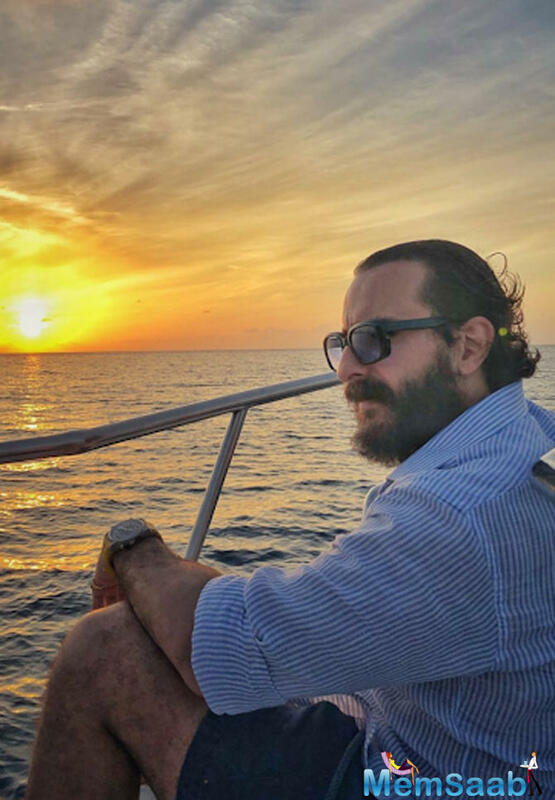 This evening is Paris is a perfect way to end a day! 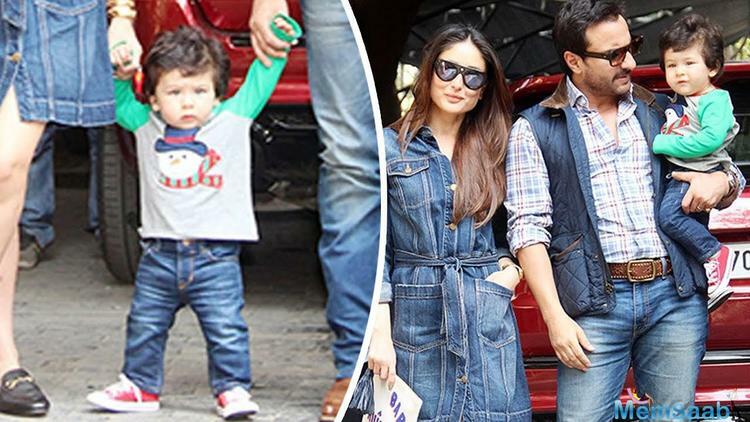 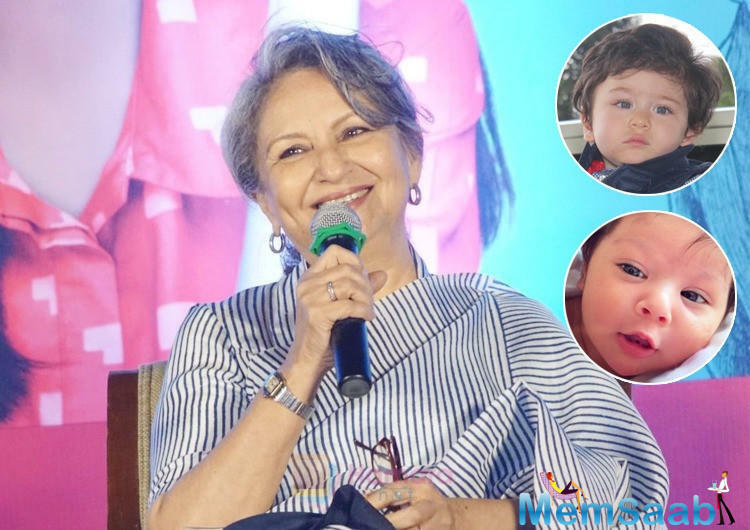 Junior Nawab was sporting a blue bomber jacket, with baby denim and ankle length boots, and Bebo opted for a brown fur jacket, paired with basic blue denim and black ankle boots. 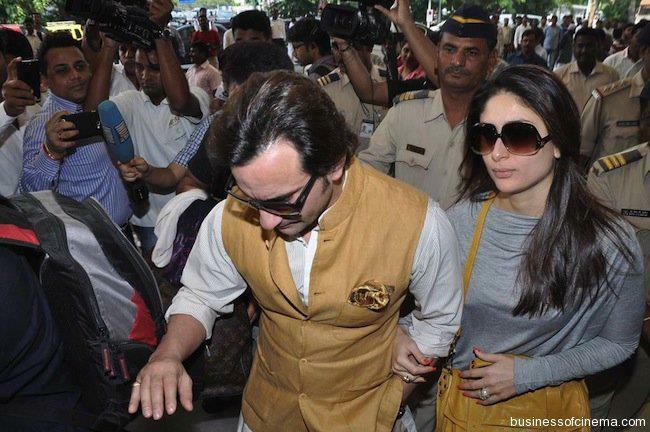 The actress completed her look with a pretty black sling bag.